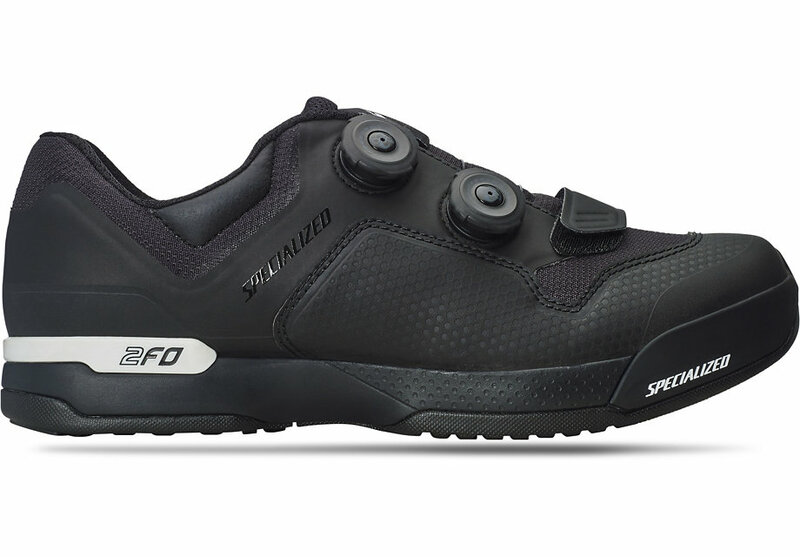 Designed for pushing the limits of enduro racing or trail riding, the 2FO ClipLite delivers pedal connection, comfort, and protection as you race down the trail. Stiff Lollipop™ nylon composite plate for high performance pedalling and off-the-bike comfort. Cushioned EVA foam midsole for comfort with moulded heel cup for stability.